Today is the last day of February, one of the shortest months of the year, and one that is filled with two holidays. Since I've already addressed Valentine's Day, I thought I'd take the time to talk a little bit about Black History Month. As you may or may not know, Black History Month is a holiday that is present in North America. It's a way to remember, celebrate, and appreciate the history of African-Americans. Instead of doing the normal way of celebrating, I thought I'd combine anime with this holiday as a way to bring awareness, and to share a few of my thoughts as well. 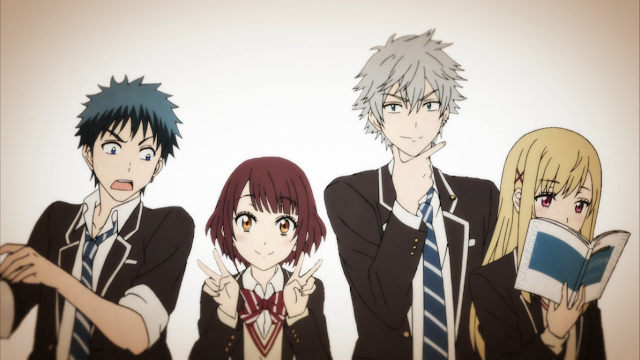 I've done a post on diversity in anime before, and discussed a few of my thoughts on race and physical differences when it comes to characters. Since anime doesn't necessarily list off the races of their characters, it's a little hard to celebrate a certain ethnic group using anime. 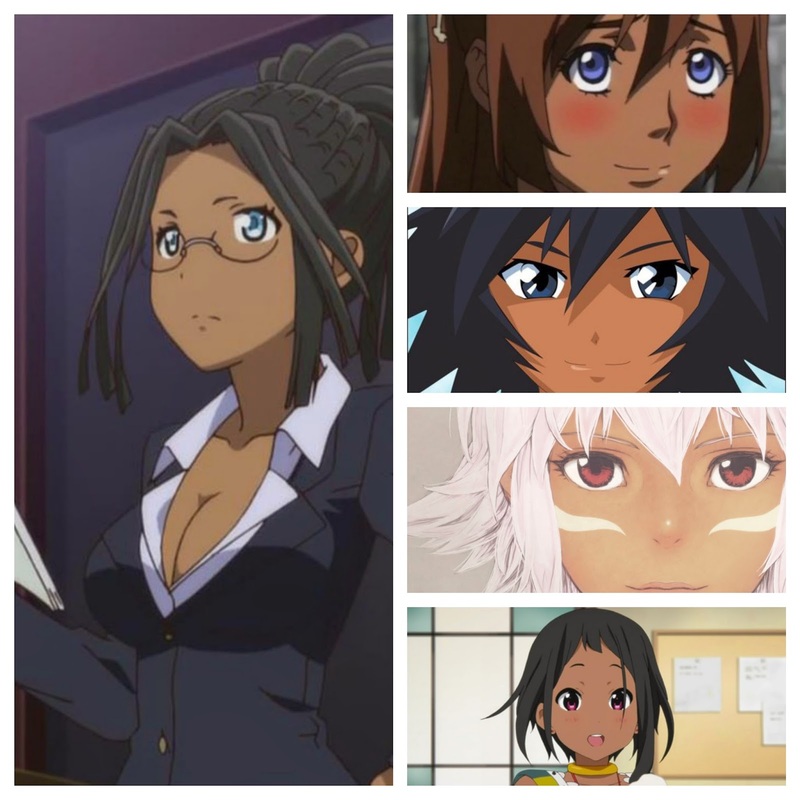 Although others have found ways to do that, one featuring African-American themed cosplay, I would like to talk more about the presence of dark-skinned characters in anime, and the roles that they play. The thing that I really love about anime is that a lot of dark-skinned characters don't fall into stereotypes that may be present in western television. In some of our television shows and programs, many are portrayed as being the funny man, or the clown of the group. Others are shown as not being as smart or intelligent as the rest. Some may even be heavily shown as inferior to the other cast members, or even forced into a stereotypical role. Unfortunately, these downfalls are not limited to those with African-American descent. Other races and even genders may be subject to these stereotypes and displayed inaccurately in media. Children media may attempt to cover these acts and they may not be done as heavily, but others tend to go all out. Many of these attempts are done for comedic purposes, but they can still cause harm to those watching, and those similar to the characters that are represented. Although anime isn't free of stereotypes, it simply has a different take on things such as race and skin color. Anime can do the opposite of western animation or media, putting dark-skinned characters in powerful roles and positions. The interesting thing though, is that unlike many other incarnations, these characters are usually treated equally and their success comes without mention of their heritage, but their personality and self. When I think of such characters, there's a few that come to mind. One of the most notable I can think of is Killer Bee, from Naruto. He is a character who takes a little bit of the western perception and is combined with the eastern one. At first glance, he looks like a stereotypical African-American male character. He sports a large build, has a tattoo, a somewhat stereotypical hairstyle, and wears sunglasses. Even when we learn more about him, we find out he enjoys rapping and rhyming, and is somewhat loud and noisy. Many people would just see him as a character built on stereotypes. The thing is, as we see his development along with his interactions with Naruto, he turns out to be a very interesting character. Not only is he renowned as one of the strongest ninja in the series, he shares a tailed-beast like Naruto. Now we have to remember that only Naruto and Killer Bee are the only ones alive with a beast at this time. The other were hunted and captured, and their beasts were stolen from them. The only way to escape such a fate, was to become strong enough to defeat those who would come after them. Naruto was forced to do immense training for protection, so we know that Killer Bee is definitely the real deal since he's still alive and well. We also can note that Killer Bee is intelligent in many ones. He has wisdom when it comes to life, and intelligence in the shinobi arts. Before long, he becomes Naruto's mentor and friend, teaching Naruto how to control the Nine-Tails power. He is also above certain minor influences that work on other characters such as Naruto's Harem jutsu. 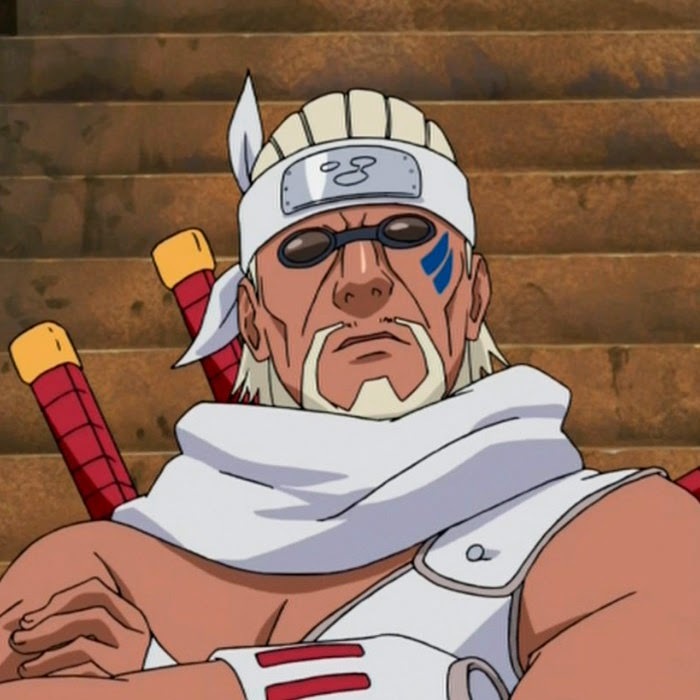 From the beginning of his appearance to the end of the story, Killer Bee remained an important character. He may look like another cookie-cutter member of the cast, which is how many Naruto characters can appear, but he is actually a very well-written and realistic character, that destroys the stereotypes built by his appearance. So no, I do not think that anime is completely free of racial stereotypes or any other bias, using Killer Bee as a single example. However, I feel that it's more fair to characters of different ethnic groups, portraying them in more realistic ways than stereotypical assumptions. Either these stereotypes are completely avoided, or they are taken and twisted. When it comes to appearance, we see a lot of variety. We have dark-skinned characters with blonde hair, blue hair, white hair, black hair, brown hair, orange hair...the list could go on. They have all sort of unnatural colors and it actually doesn't look bad on them. In other aspects, they may contain facial features that reference to their ethnicity, or they may not. Killer Bee looks a little average, but other characters in the same anime, such as Fuu, look completely different. 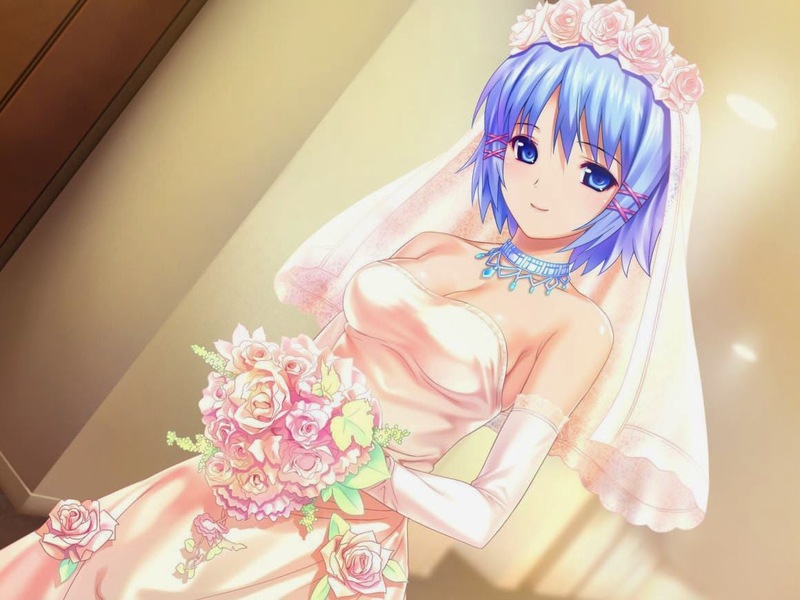 Anime has some sort of way that it makes every character look attractive or appealing, no matter their race or gender. 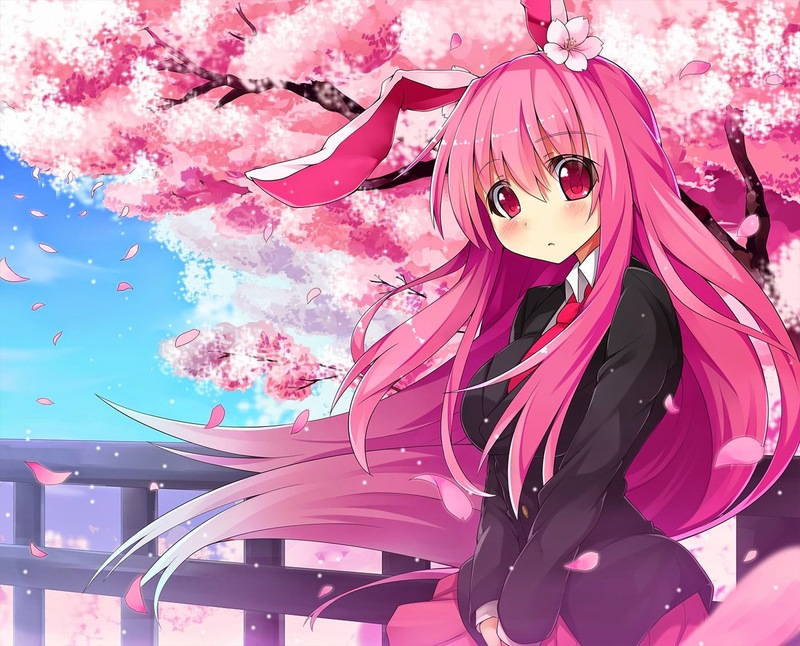 I think anime could be used as a way for more people with similar skin pigments to feel better about themselves. It can show that they aren't limited to stereotypical behavior, fixed appearances, or other such things. They can be anyone they want, have any views or values that they want, and do anything they set their mind to. Even though the majority of anime characters are light-skinned, I don't think that takes away from the presence of their dark-skinned partners. If anything, it makes them more well-known to the masses. So with February ending today, Happy Black History Month! Even if you're not from an African-American background, what do you think of the holiday? What do you think about the variety of characters in anime, and the roles that dark-skinned ones occupy? Do you prefer the western representation over eastern ones? Let me know in the comments below! What's the name of the girl in the first picture ? Sorry for responding so late. Which picture? I can name them all though! The left character with the biggest image is Mira Naigus, from Soul Eater. The top right is Noloty Maruchie from Book of Bantorra. The girl underneath her is Ukitsu from Ikkitousen. Next is Black Rose from .hack. Lastly, is Choi Mochimazzi from Tamako Market. Thank you for your comment, as I need to remember to add their names and series in the captions more often! Thank you for your well written blog post and for including such nice pictures of dark-skinned individuals. It was a great read! 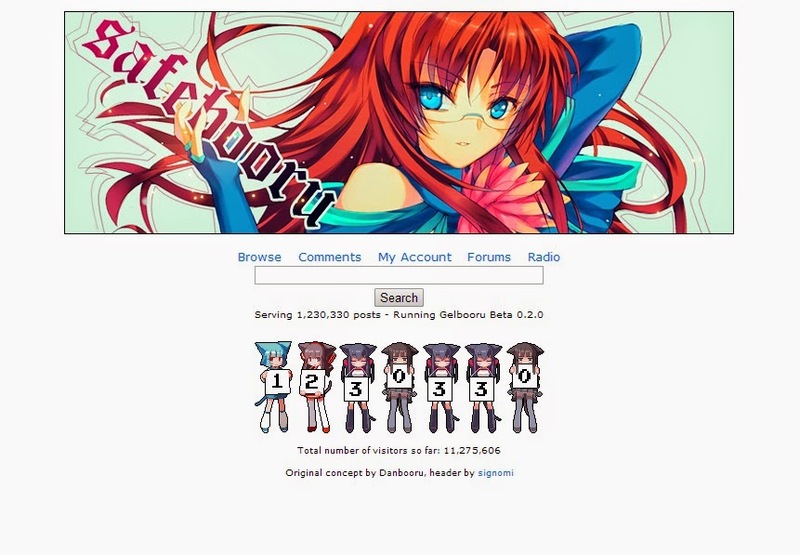 Thank you for commenting, and sorry about getting back to you so late! I'm really happy that you enjoyed it! 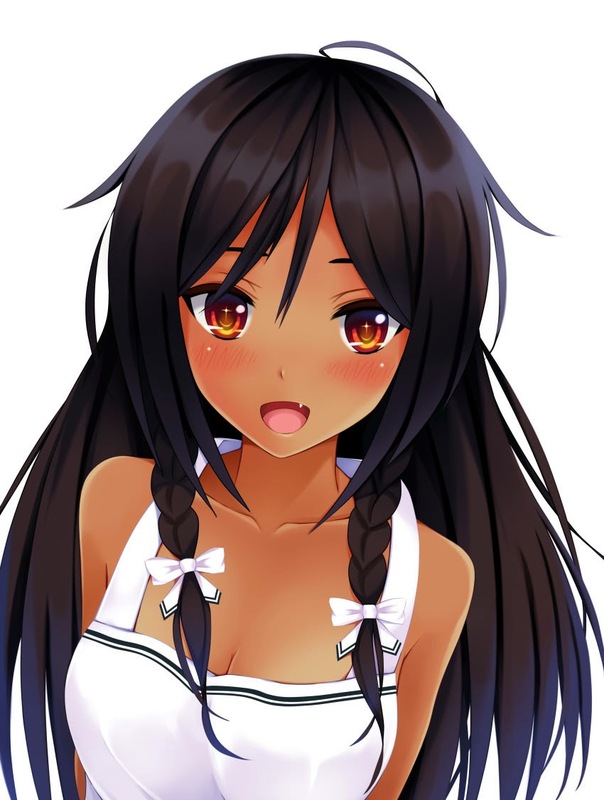 I think dark-skin is very pretty, especially on anime characters, and would love to see it more often. This was a fantastic read and makes me appreciate the anime creators who utilize ethnic diversity in their works. It's nice to see people like me represented without stereotypes. Same, I have dark-skin as well so when I first watched anime it felt somewhat odd seeing little to no people of color. I believe that although more anime are incorporating dark-skinned and diverse characters, there were always a few lingering about in older media. I hope the trend continues and we continue to see a more diverse group of characters in most anime!